Mike Bell's hire follows the Panther's first ACC semifinal appearance in program history. Former associate head coach at Florida State Mike Bell will take over as head coach of Pitt Baseball, according to a release from the University. His hire follows the resignation of Joe Jordano — Pitt’s former baseball coach of 21 years — on June 21. Bell helped lead three teams — Tennessee in 2005, Oklahoma in 2010 and Florida State in 2012 and 2017 — to four College World Series appearances. In his seven years at Florida State the school won three ACC tournament titles in 2015, 2017 and 2018, achieving a 314-136-0 overall record during his tenure. Bell explained his approach to the Panthers during his introductory press conference on Friday, which he emphasized will be “player-first” focused. 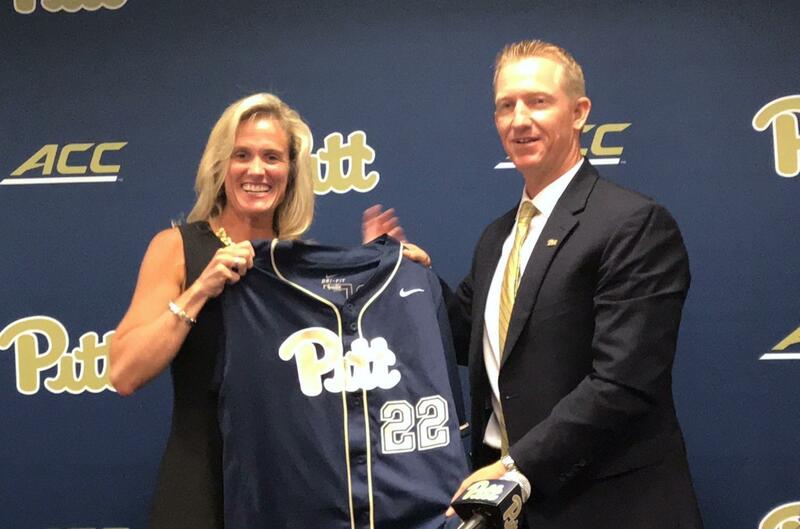 Bell will be Athletic Director Heather Lyke’s seventh hire in her 17 months on the job, with a replacement for former softball coach Holly Aprile soon to come. Lyke also took to Twitter to express her excitement on the new hire.